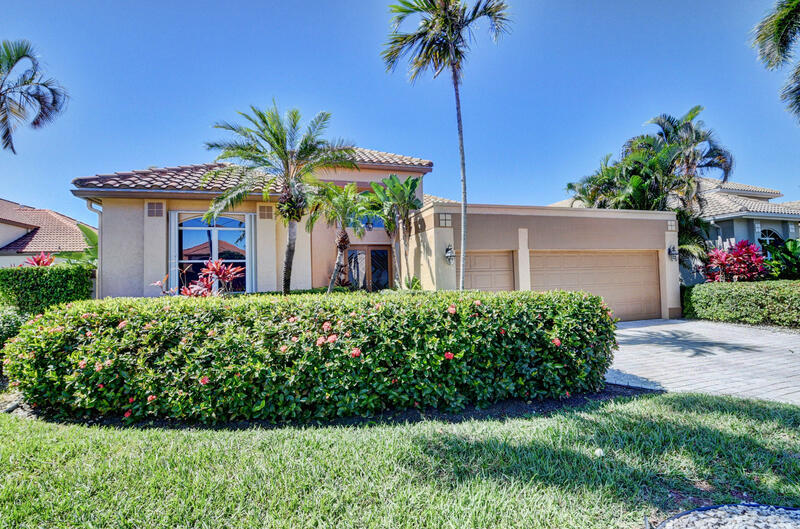 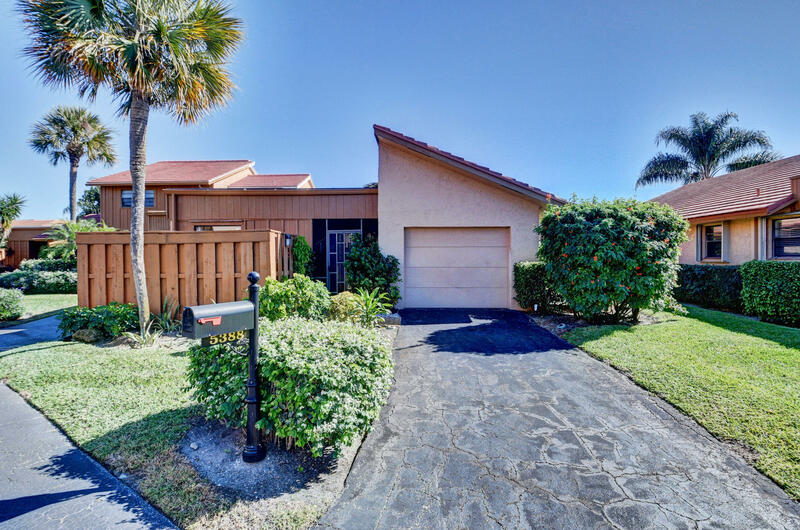 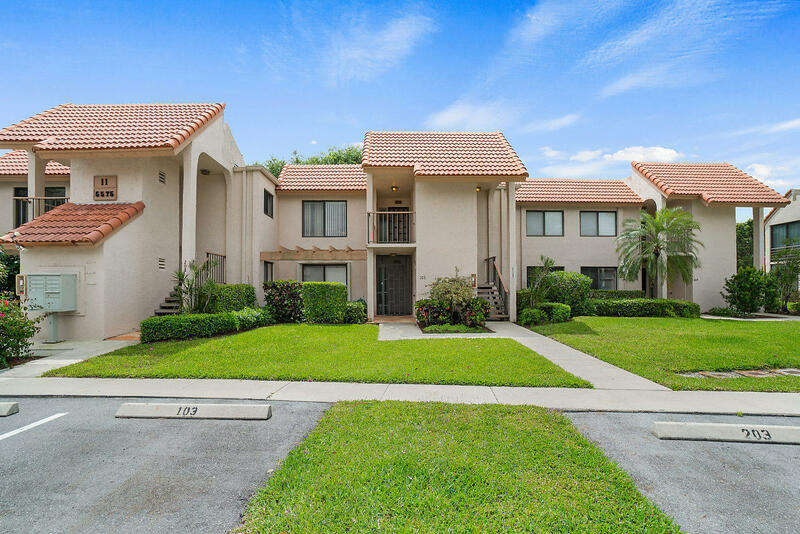 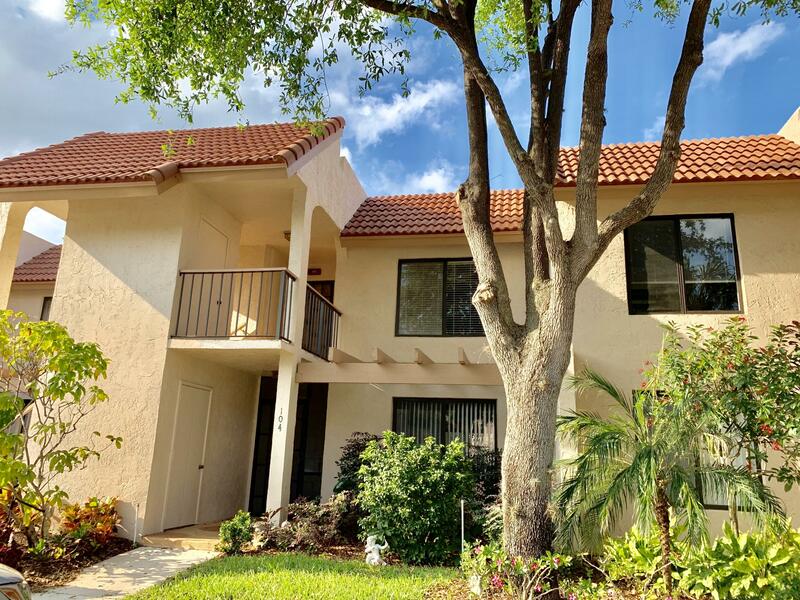 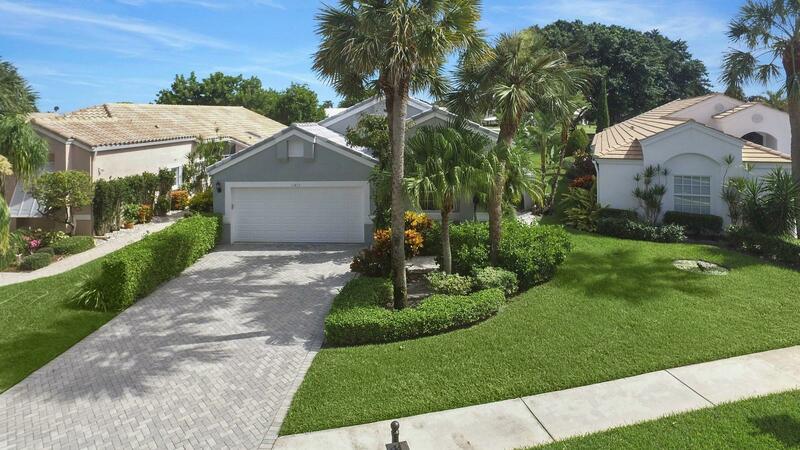 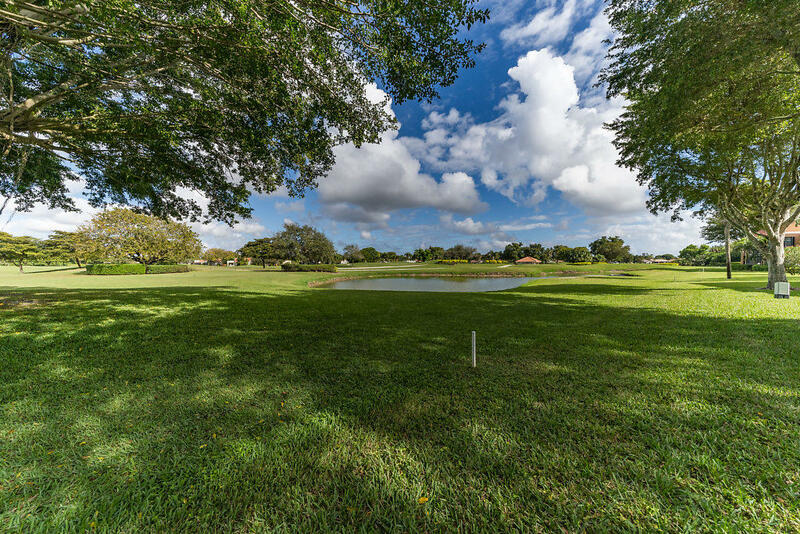 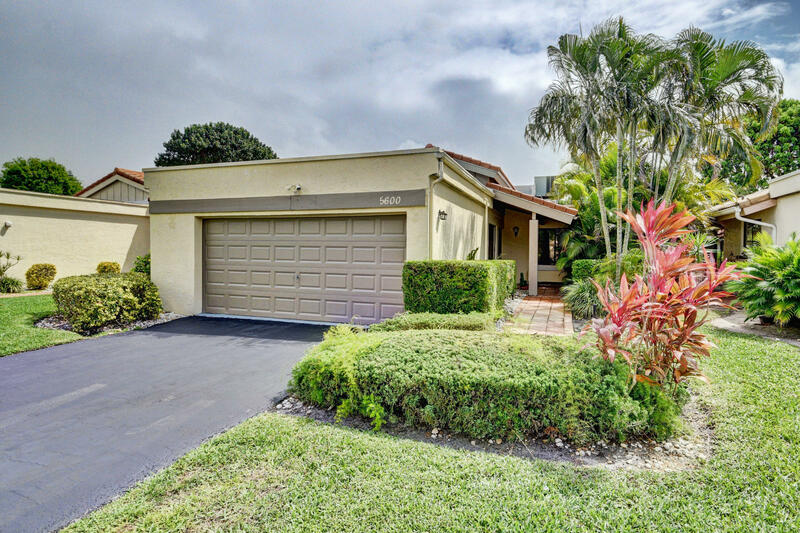 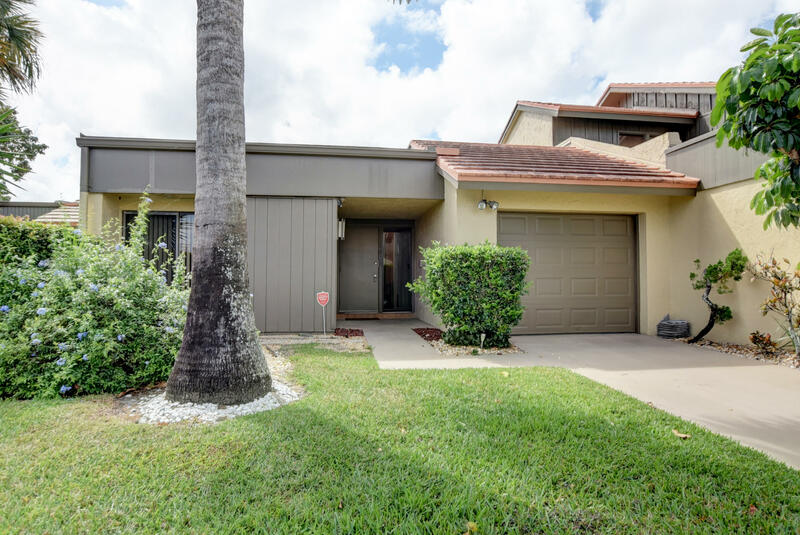 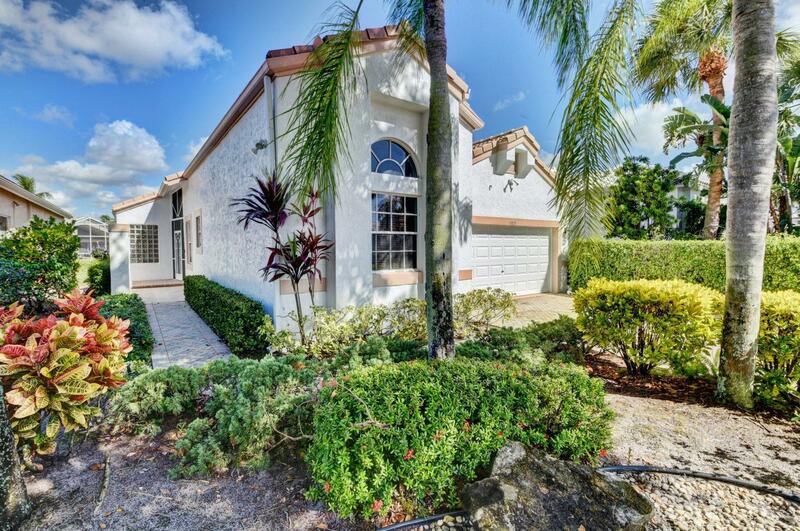 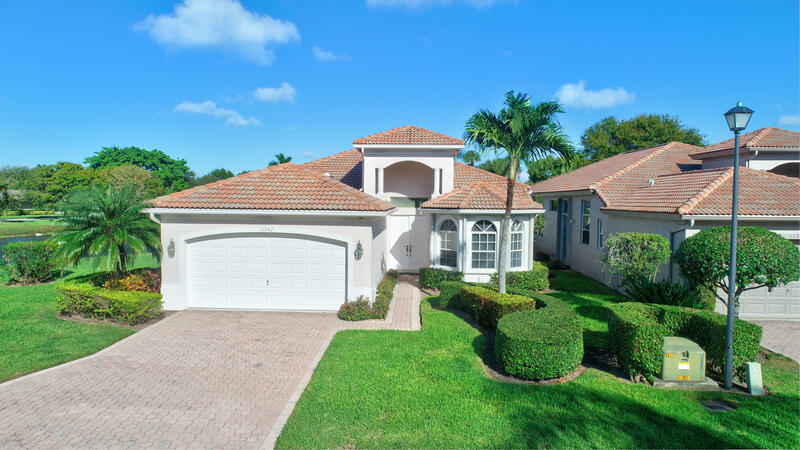 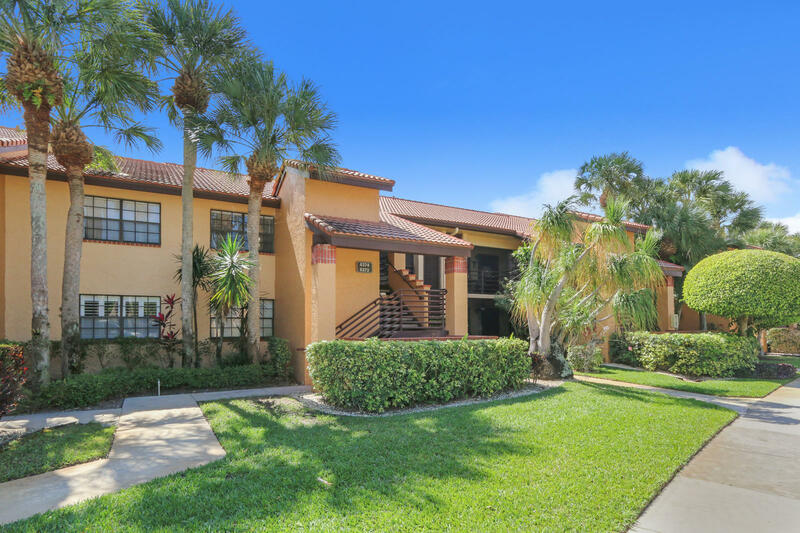 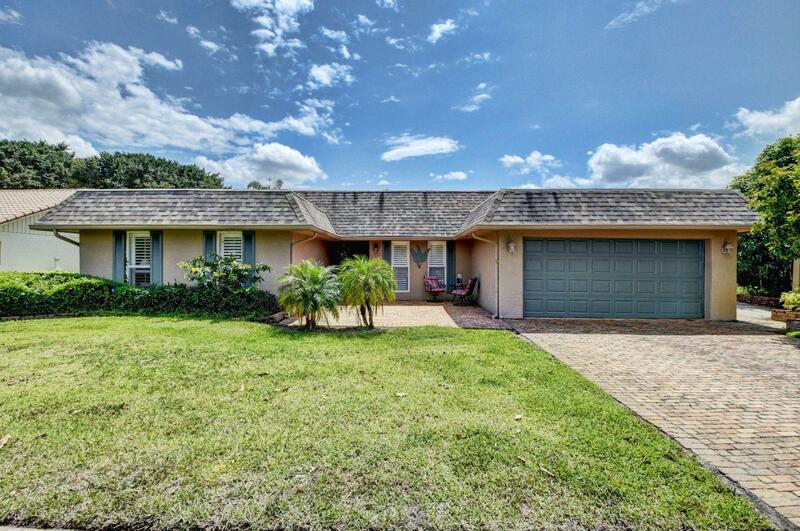 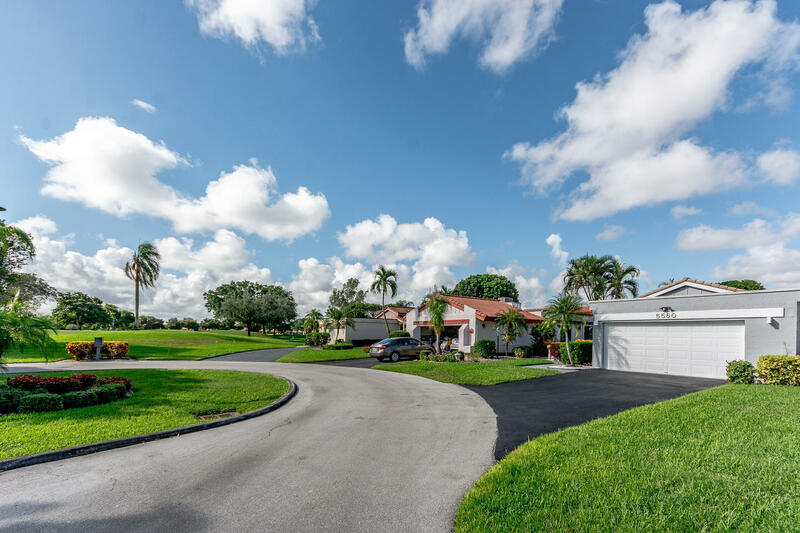 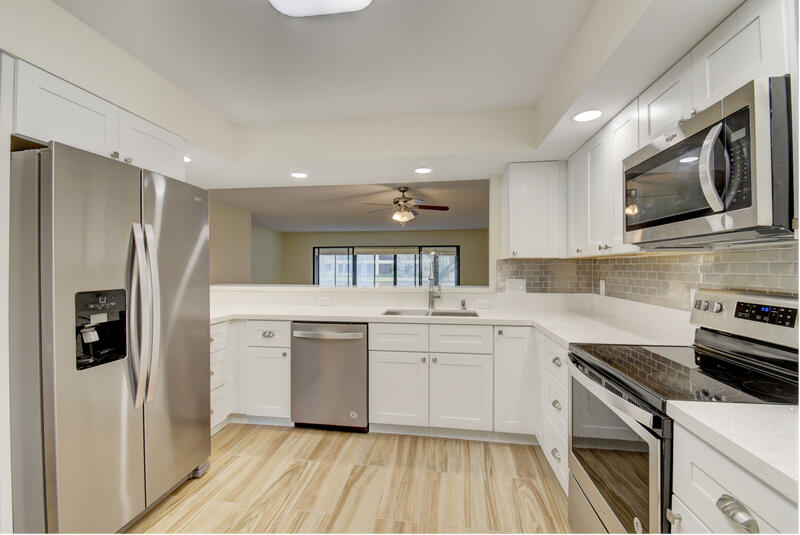 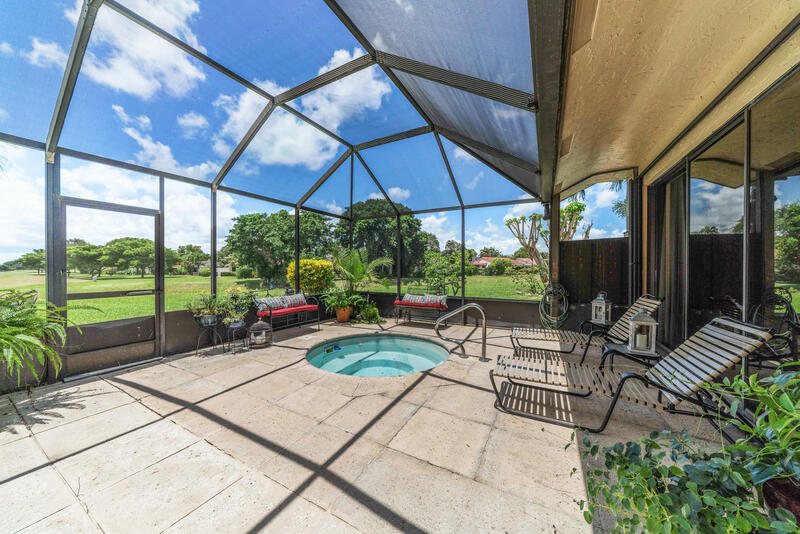 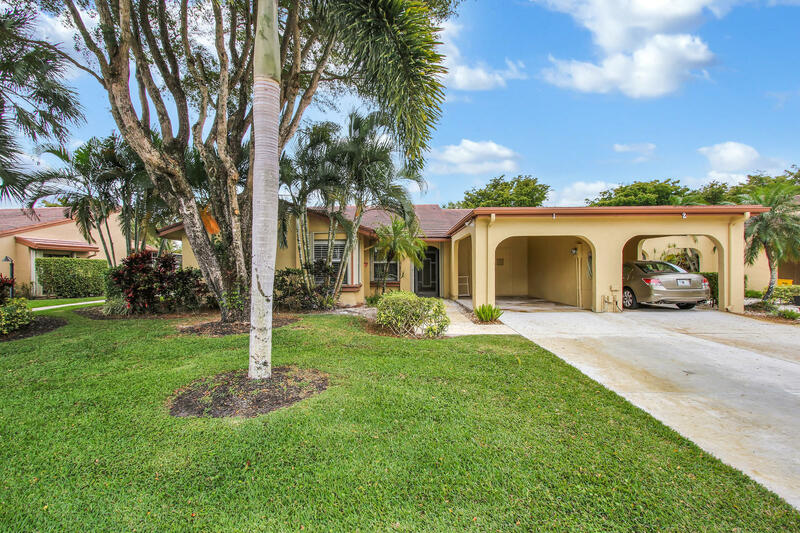 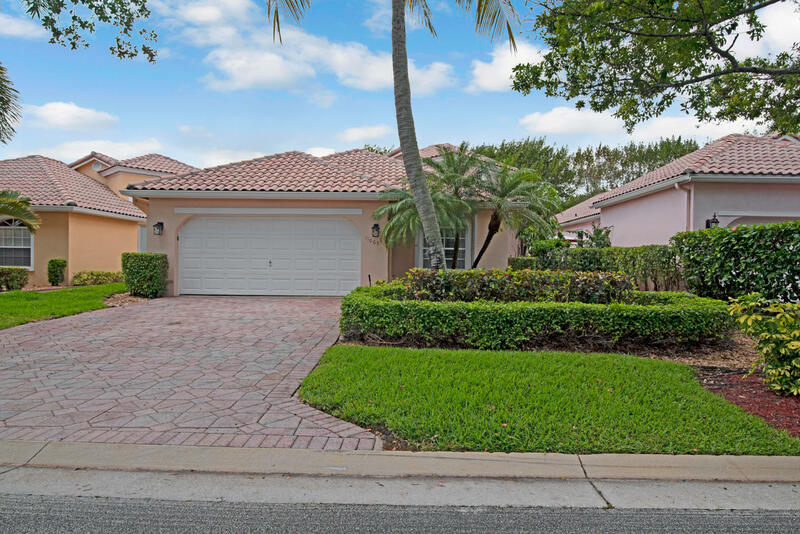 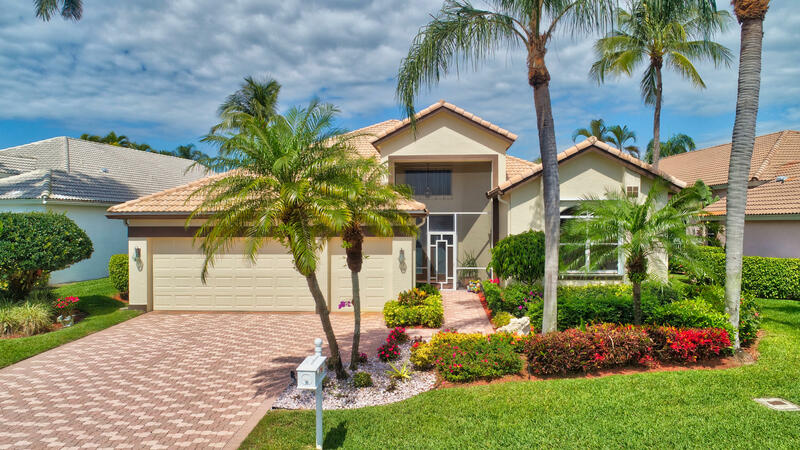 Golf and Tennis real estate listings in Indian Spring Country Club for sale in Boynton Beach, Florida. 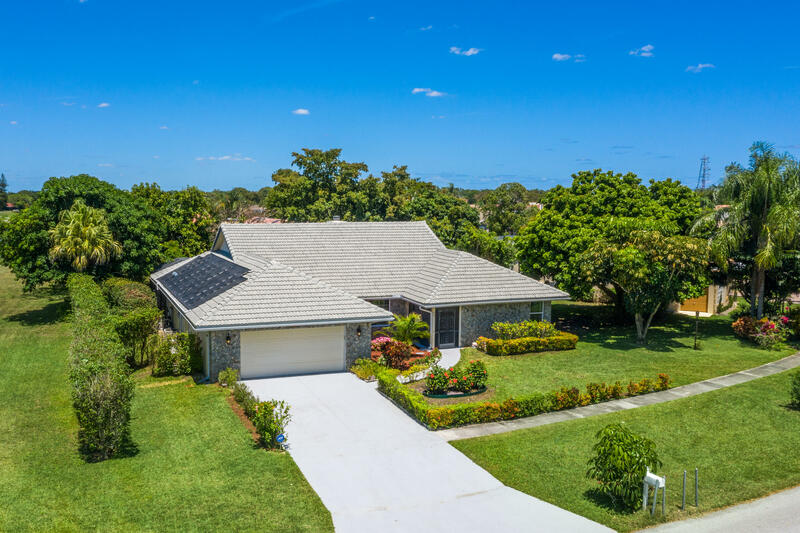 Listing courtesy of One Step Ahead Realty Inc. 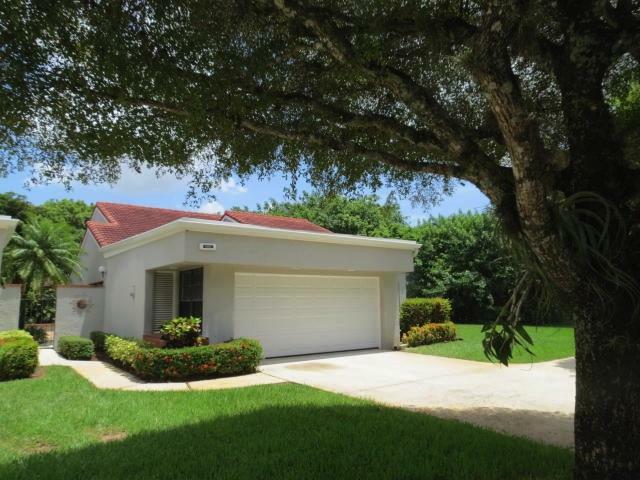 Listing courtesy of Home Equity Realty, Inc.